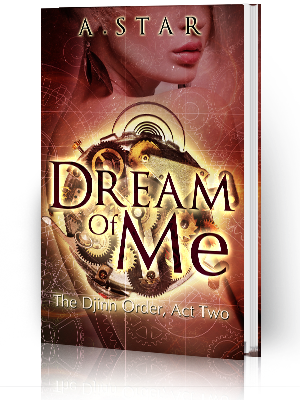 Diantha Jones: "Unchain" On Sale TODAY! Sneak Peeks of Most Beautiful! "Unchain" On Sale TODAY! Sneak Peeks of Most Beautiful! 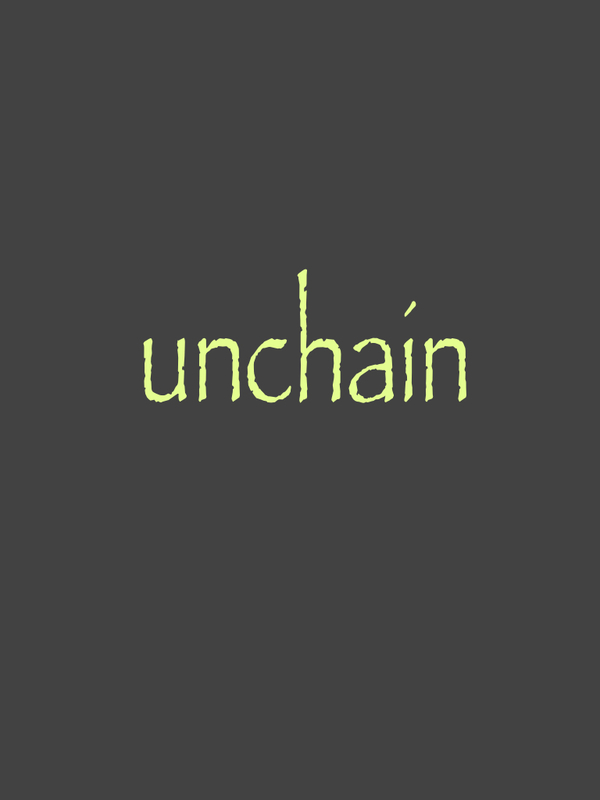 "Unchain" (Story Three) in the Unknowing Series is here! See what happens when the spookes finally catch up to Miranda and Claire! Or will it be the other way around? 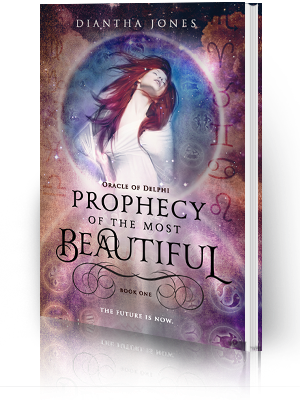 I have added Chapters One & Two of the Prophecy of the Most Beautiful to Colloquy by Diantha. 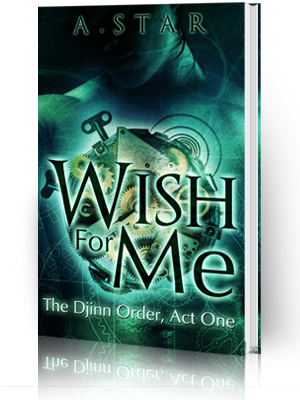 Visit the Oracle of Delphi Series page to read them! Leave a comment and tell me about your favorite Greek god/goddess and I'll send you the entire "Unknowing" Series for free!